Sony adds a new offer to its recycling program: a $100 discount coupon for its Bravia HDTV sets, provided that the customer first recycles his old TV through Sony’s Take Back Recycling Program. The new promotion has been dubbed “TV Trade Up” and will run unti l March 31. Be advised though, that the $100 discount coupons will only be issued until March 15. Bravia TV sets are available in both LCD and rear-projection models of varying sizes and their pricing starts from a minimum $699.99. 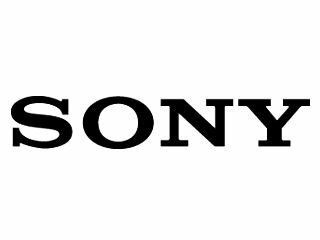 "By layering our Take Back Recycling Program with offers like the TV Trade Up promotion, Sony expects to reach its goal of recycling one pound of old product for every pound of new product sold," said Mark Small, vice president of environment, safety and health for Sony Electronics. "With the next wave of high definition technology, we anticipate many HDTVs to replace analog television sets and Sony is providing customers with end-of-life solutions for those unwanted items." Customers can trade in Sony sets as well as devices manufactured by other parties. 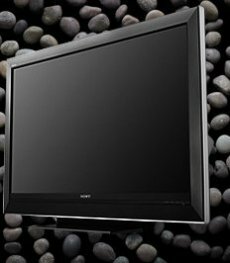 However, Waste Management Recycle America (Sony’s partner for the program) will charge a $25-$50 recycling fee for non-Sony television recycling. Sony’s recycling program was launched back in September, with 79 “eCycling centers” spread across the United States. A complete list of such locations is available here.